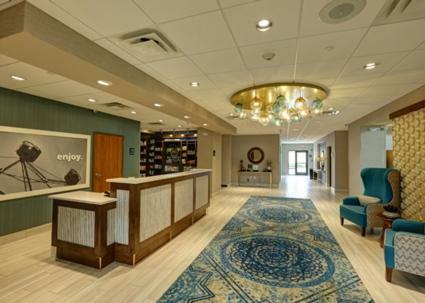 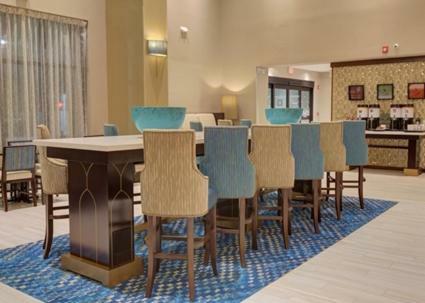 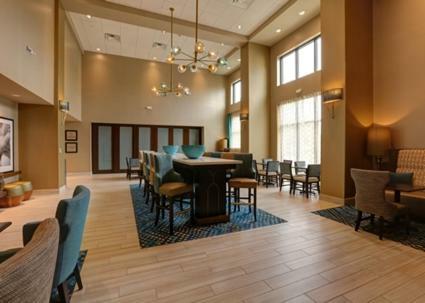 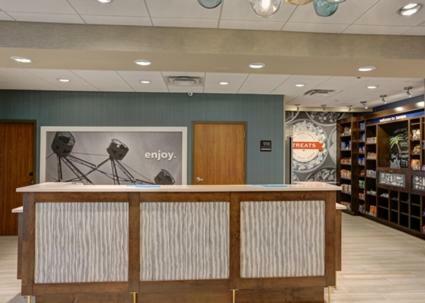 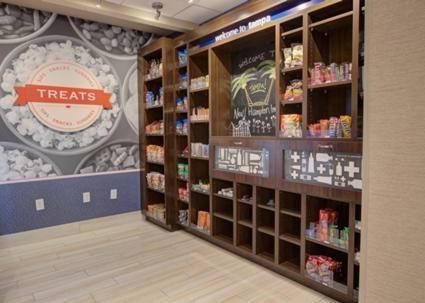 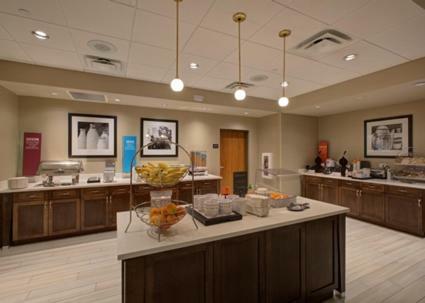 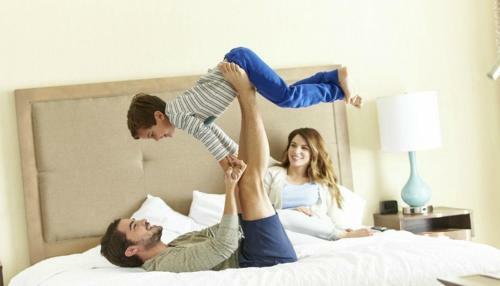 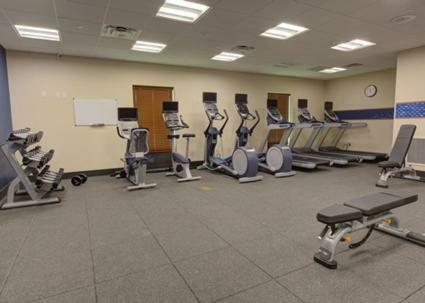 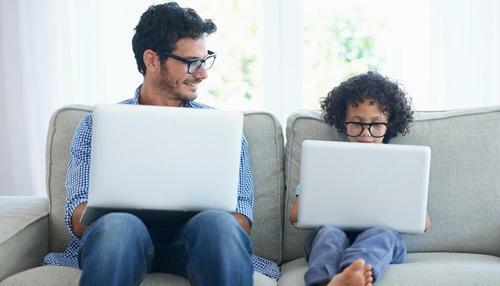 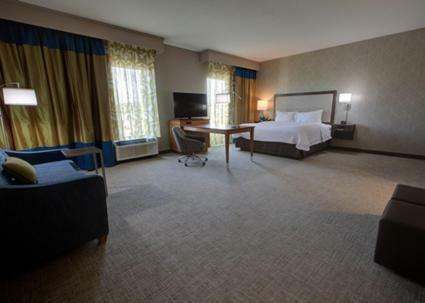 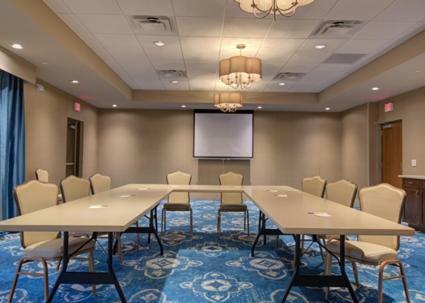 Situated within a 3-minute walk of Busch Gardens, Hampton Inn & Suites by Hilton Tampa Busch Gardens Area in Tampa features a fitness centre, as well as free WiFi throughout the property. 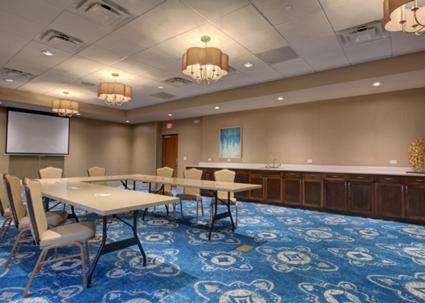 The property is around a 19-minute walk from Adventure Island, 2.7 km from University of South Florida and 6 km from Grand Prix Tampa. 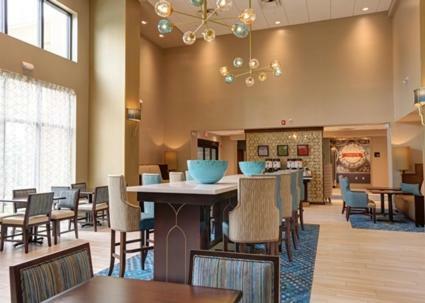 1 800 Ask Gary Amphitheatre is 7 km away. 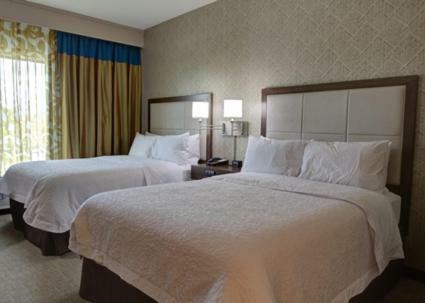 Rooms are complete with a private bathroom fitted with free toiletries, while some rooms at the hotel also provide guests with a seating area. 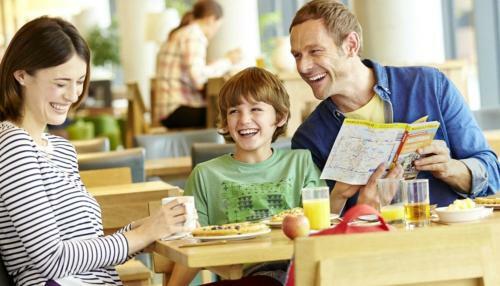 An American breakfast is served every morning at the property. 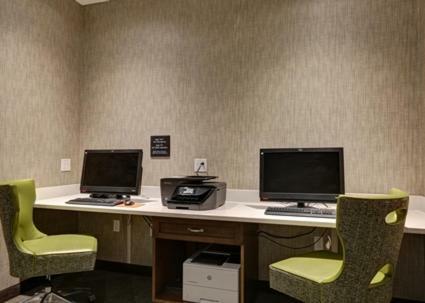 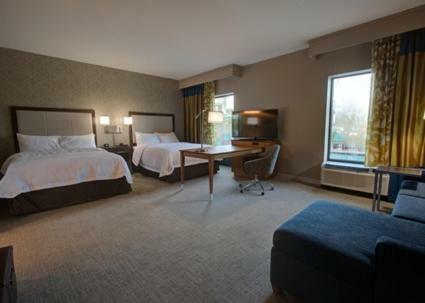 Hampton Inn & Suites offers a business centre for guest use. 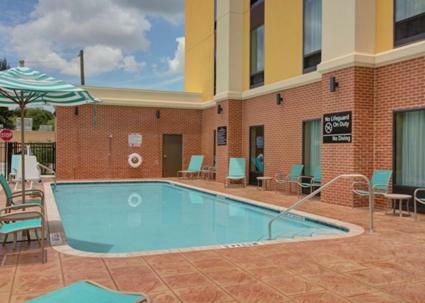 Tampa Port Authority is 9 km from the accommodation. 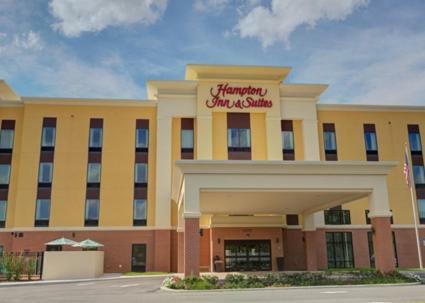 The nearest airport is Tampa International Airport, 13 km from Hampton Inn & Suites by Hilton Tampa Busch Gardens Area. 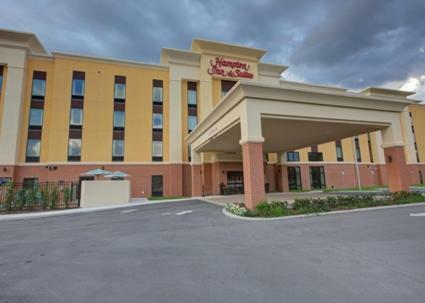 the hotel Hampton Inn & Suites by Hilton Tampa Busch Gardens Area so we can give you detailed rates for the rooms in the desired period.